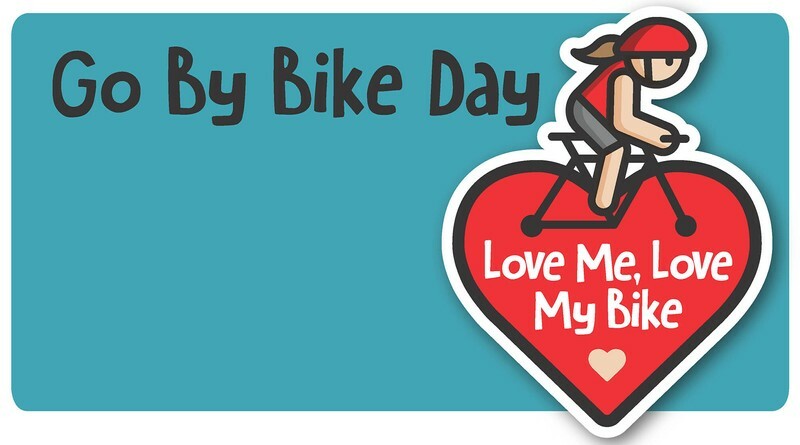 Get in the Valentine’s Day spirit and bike to work, school or just for fun as part of our ‘Love me, Love my bike’ Valentines special! Pit stop locations across Rotorua will be located for your commute convenience, supplying you with refreshments and spot prizes for best dressed in valentines theme. 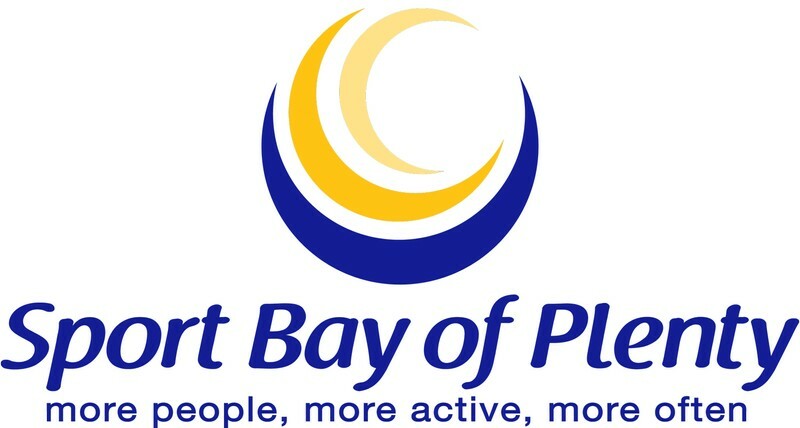 Plus go in the draw to win one of 3 $100 vouchers from Cyclezone Rotorua for simply taking part! If your taking part in the national Aotearoa Bike Challenge this is a great opportunity to log a 10 minute ride or encourage somebody to ride, so rally your friends, family or colleagues together and get involved. Spread the love this Valentines leave the car at home and go by bike.